The tricky part about special events is that a lot of the time, it is difficult to really know the type of people that will be there. Even at a family get together, it can be difficult to know what everyone’s taste in music might be or what type of mix that will keep the people interested! 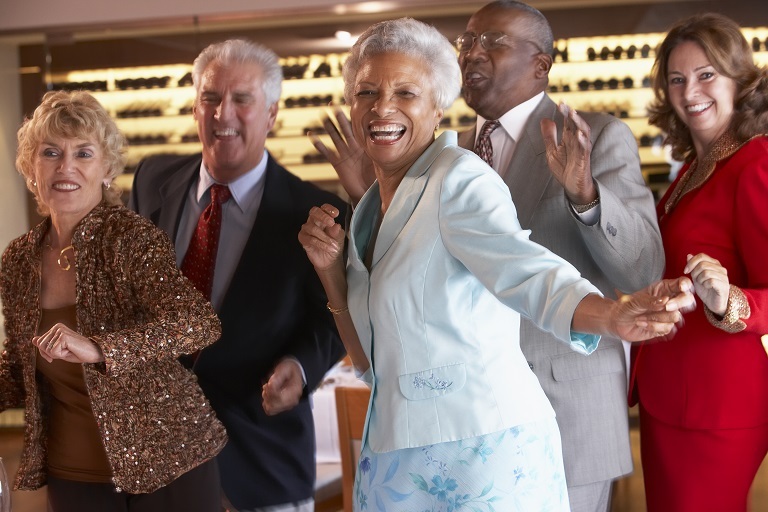 This is why Soul Reminisce DJ Service, has a special event process that can help us figure out how to get any group of people to have a great time! The main goal of Soul Reminisce DJ Service is to provide high quality service to all of our customers. We work hard to understand different groups of people for this reason, because customer satisfaction in our business is gauged by how much fun people are having! We realize that not every crowd of people is the same, and we cater to what we see that people like or request for us to play. Everyone loves our special event DJ service because of how versatile we are. Though we specialize in old school, throwbacks and oldies, we can play any kind of music! With as much experience as we have, we know just what to play in any given situation. So stop stressing yourself out about what choice of songs you are going to play at your next event. Whether it is a sweet 16 party, anniversary celebration, graduation party, or wedding reception, we can help you make it an evening to remember! Click Here: To contact us to discuss what we could do to help with your special event.